We will return Go Mout for you Do not hesitate. Get you money back. Fill out the form below with some basic data necessary to return the device. Deposit for the device and the balance will be transferred to your bank account. Send us the device in a parcel. Enclose copies of the registration documents to which OBU was registered to the parcel. You can send several devices in one shipment. Refund fee is only €12. This amount includes a comprehensive approach to the return of the device. Preparation of documents, delivery of equipment to Austria and execution of refunds. 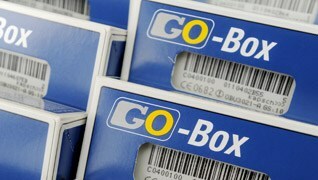 CAUTION: For the return of the Austrian Go Mout box, we need a copy or scanned car registration certificate using which the box was registered. Do not forget to attach it to the form. Alternatively, you can send via email or in the shipment including the device. 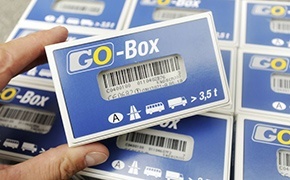 GO-Box is used to collect tolls on the Austrian Go Mout system. 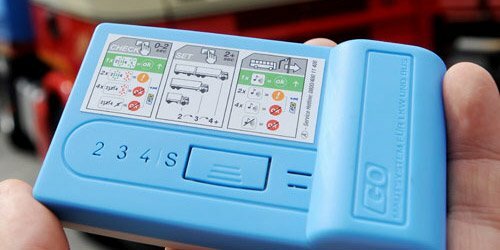 We support the return of these devices to the operator in Austria. View visuals of the devices. HOW IS THE RETURN COMPLETED? We have a comprehensive approach to returns. All you need to do is transfer us the Go Mout device, provide the necessary data by completing a short form and the funds will be returned to the bank account indicated by you. WILL I REGAIN MY DEPOSIT AND BALANCE? Thanks to our help, you will recover all unused prepaid funds (balance) and a deposit. DID YOU DAMAGE, DESTROY OR LOSE THE BOX? In the case of returning the device bearing traces of mechanical damage such as: scratches, cracks, broken housing, opened housing, marked with a felt-tip pen, etc. the deposit for the device will not be returned.